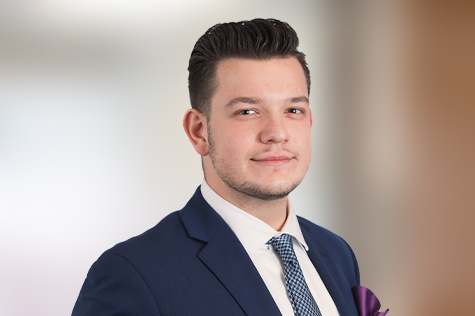 Motivated by the desire to make a difference in the lives of his clients, Eldin wants to help them have a better understanding of what their finances are telling them and contribute to the growth and success of their business. With experience in financial reporting, assurance, tax compliance, and business consulting with other specialized experience in professional corporations, he brings a wealth of knowledge and a youthful perspective to the team. When he’s not concentrating on finance, Eldin’s likely on an adventure. He’s been around the world, learned to fly Cessna 172s, and loves snowboarding in the mountains.